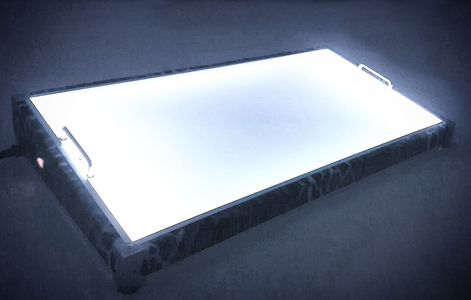 Luxury Pedalboards presents a new line of PEDALBOARDS to accomodate any stomp box line as well as other music related accessories.. We are the best company in lightshow gig pedalboard's concept. Luxury Pedalboards feature only the finest quality materials and workmanship, completely handbuilt one buy one.Unlike other manufacturers, there is no compromise in workmanship or materials Strenght, beauty and versatility make this pedalboards any stage's jewel. 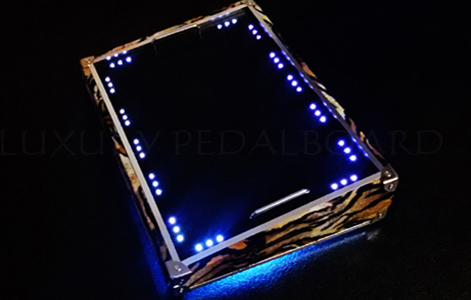 Luxury Pedalboards: Special pedalboards for discerning musicians!